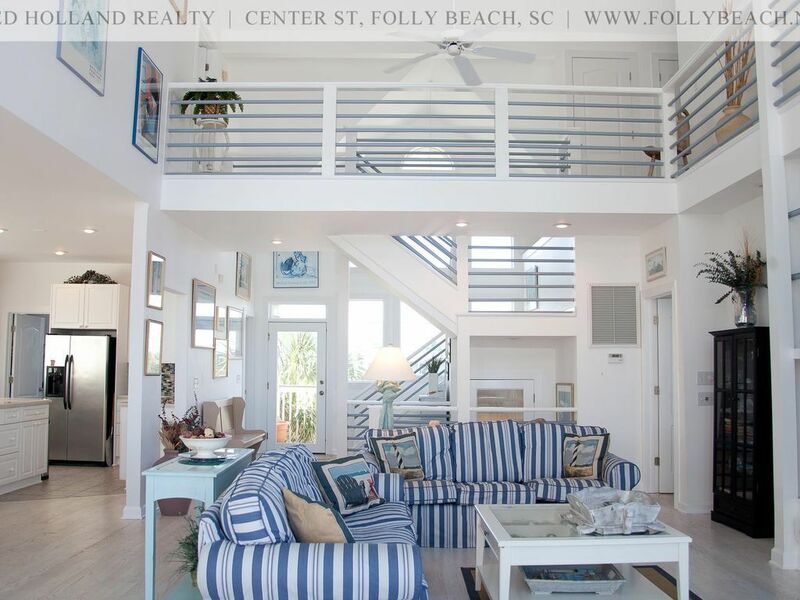 Sit back and unwind at this relaxing, first class oceanfront home. 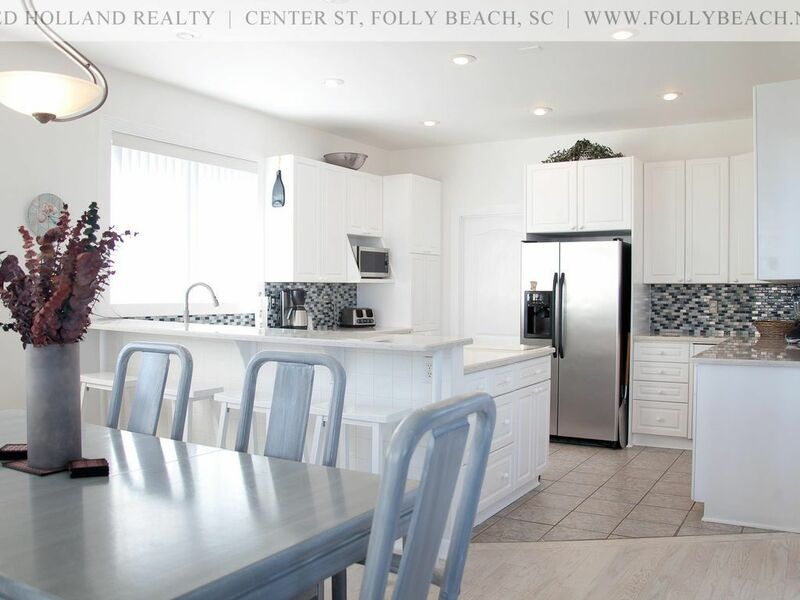 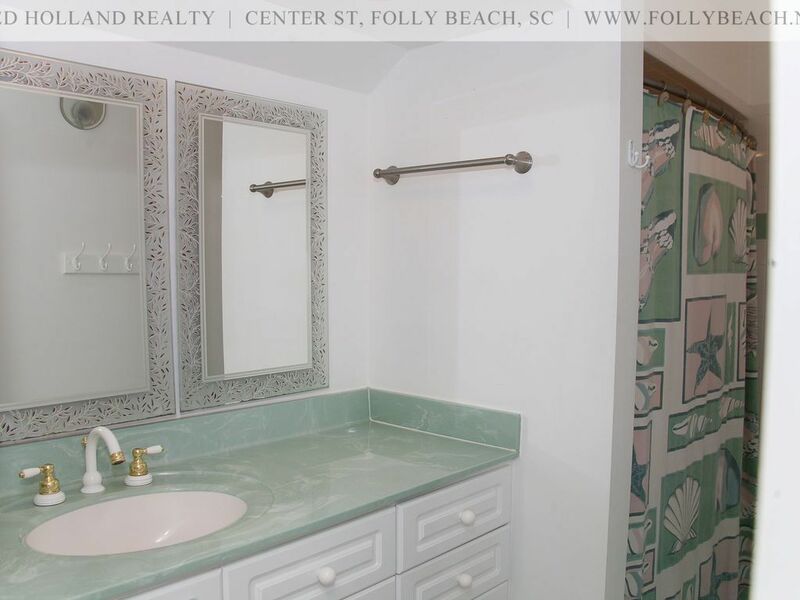 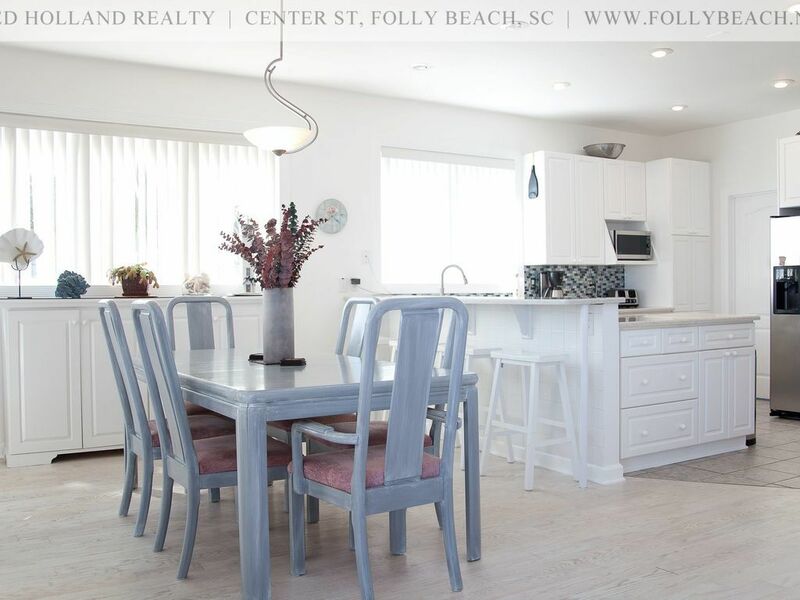 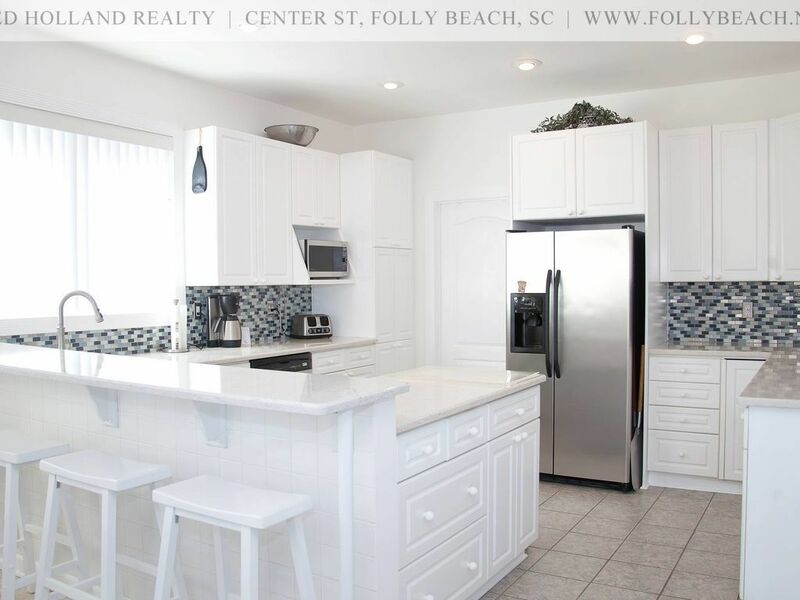 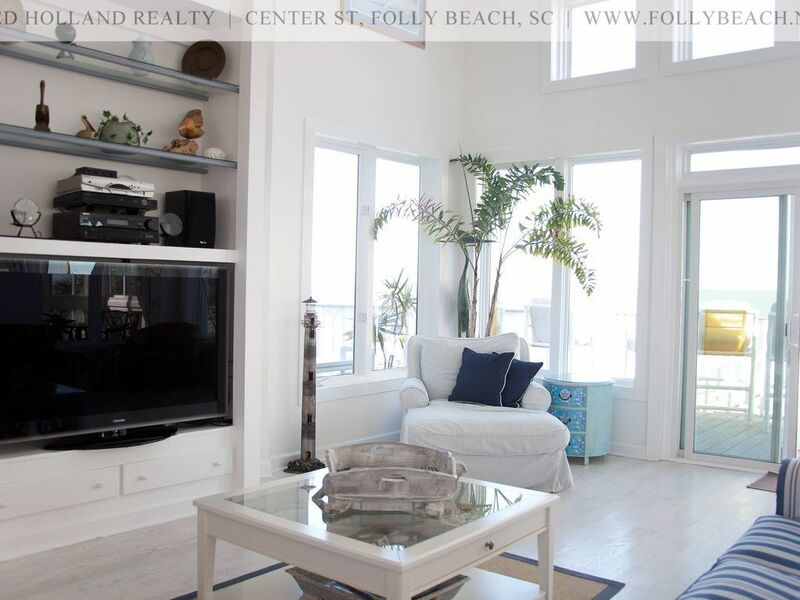 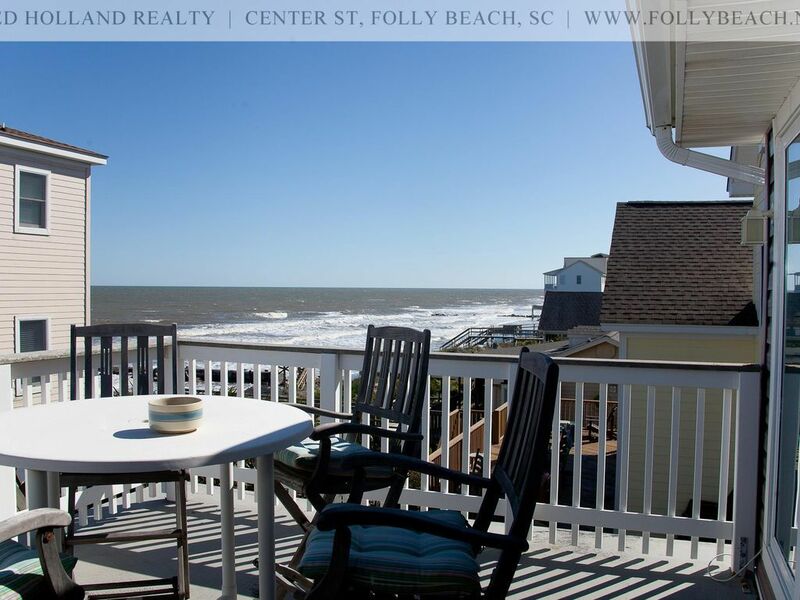 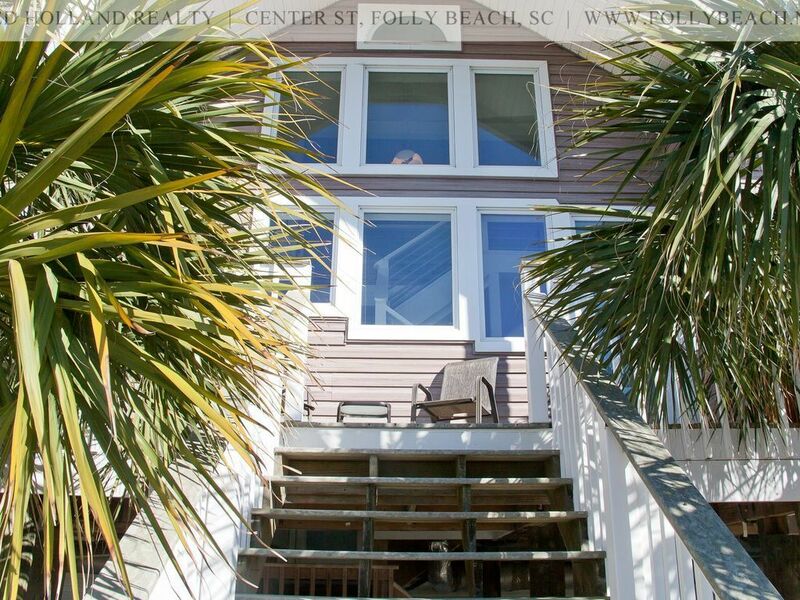 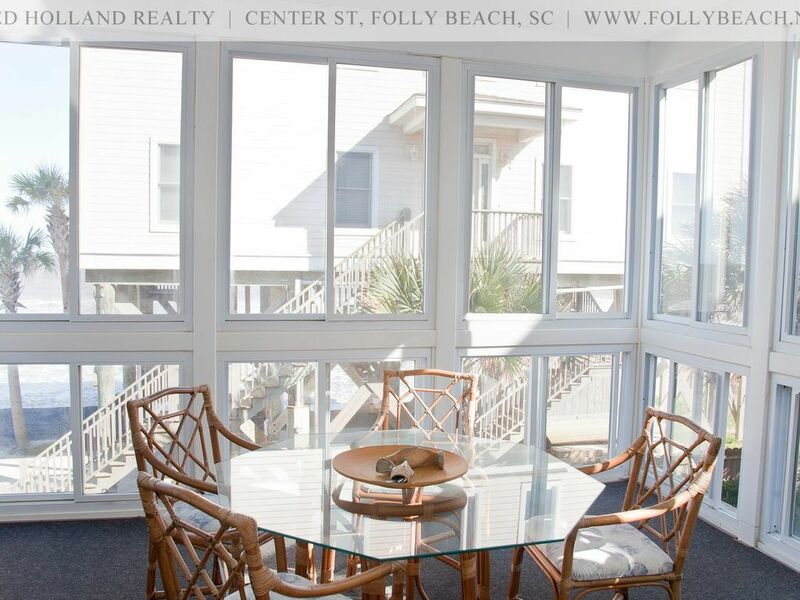 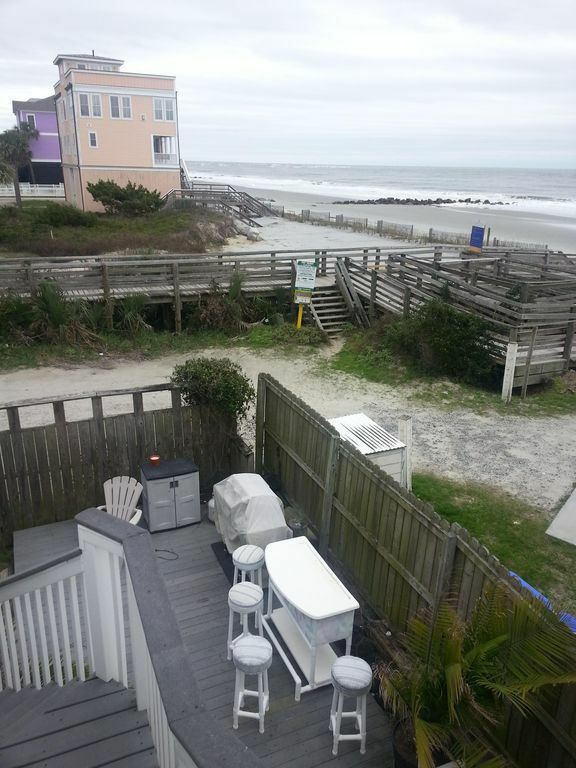 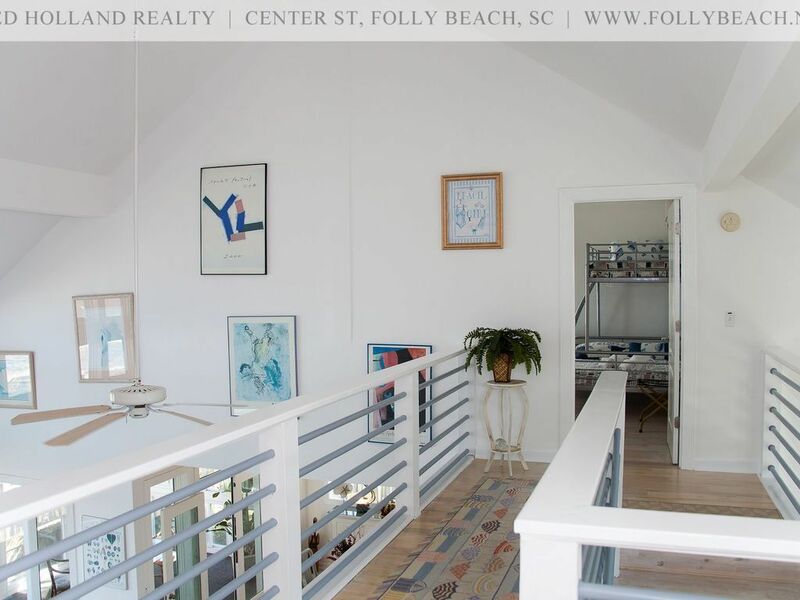 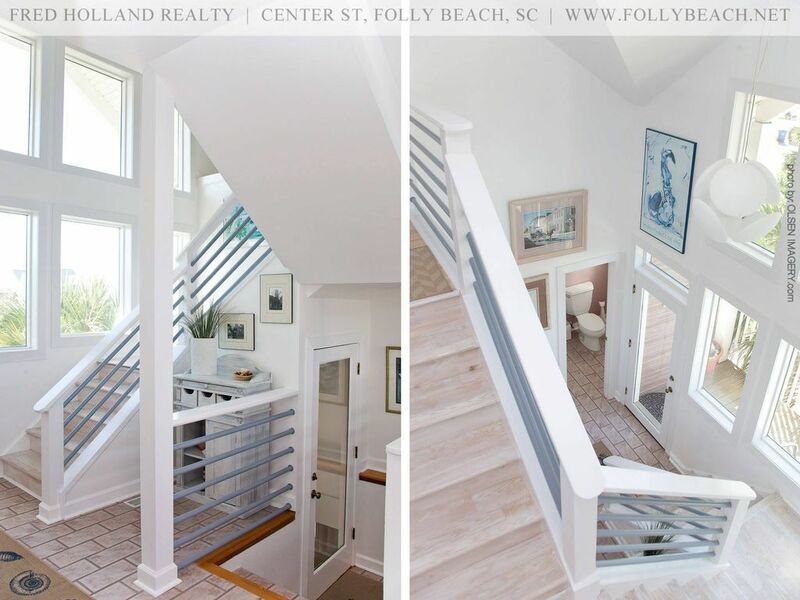 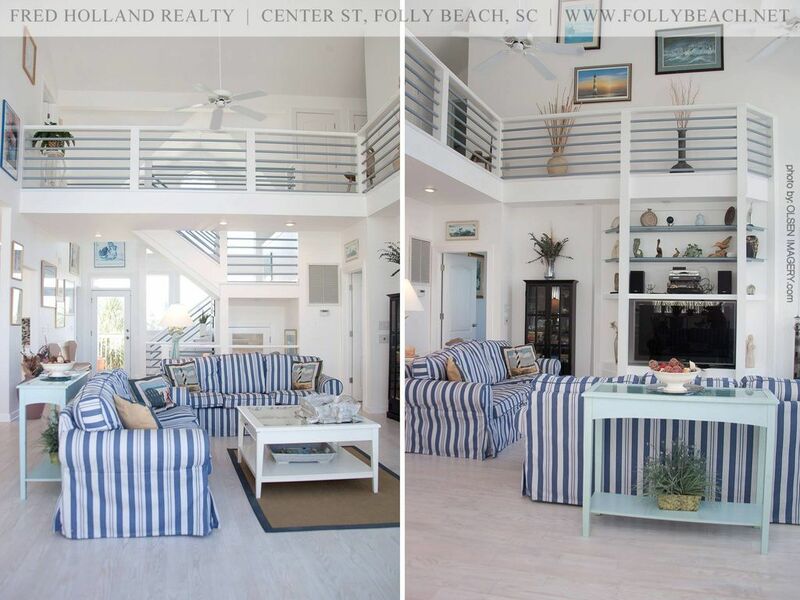 Sitting right on Foley Beach, this property can be utilized for all types of events like weddings, bachelor(ette) parties, overnight accommodations, rehearsal dinners, and more! 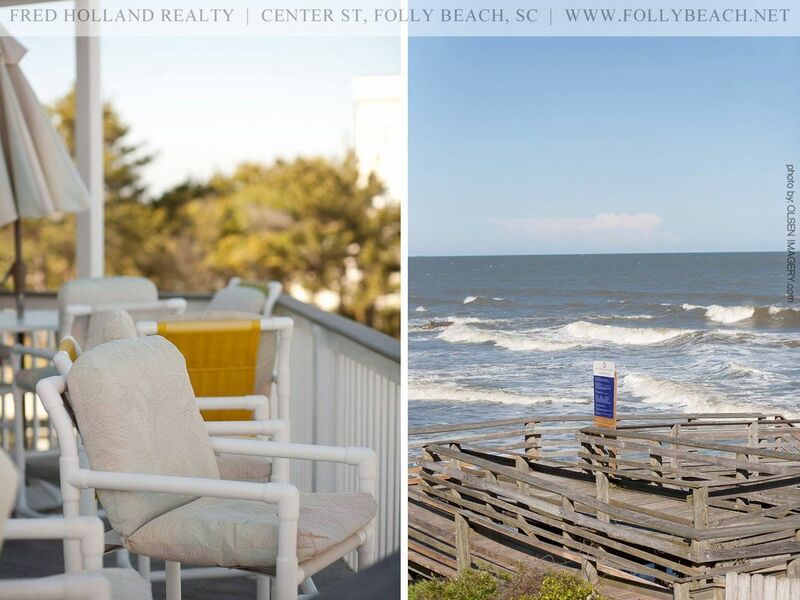 Nothing sounds more perfect than a weekend on the beach. 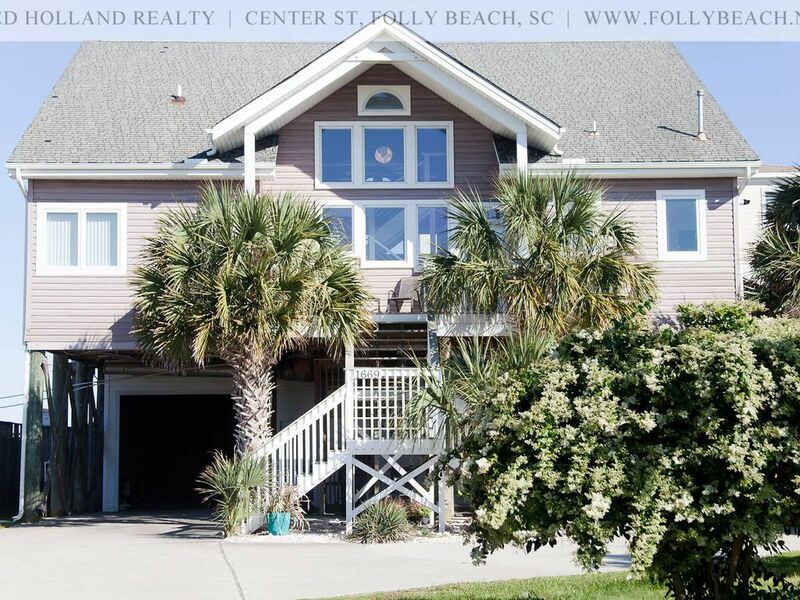 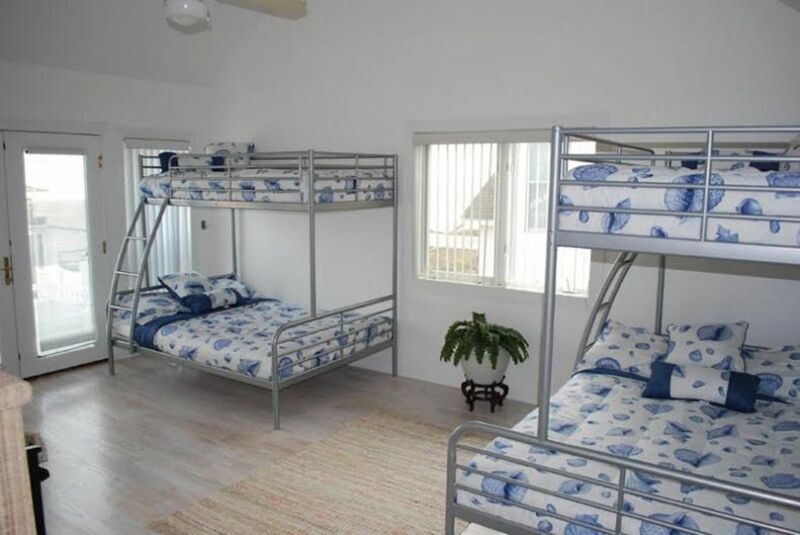 Featuring 3 bedrooms and 2.5 baths, this potential wedding venue can sleep up to 10-11 people, ideal for overnight wedding accommodations. 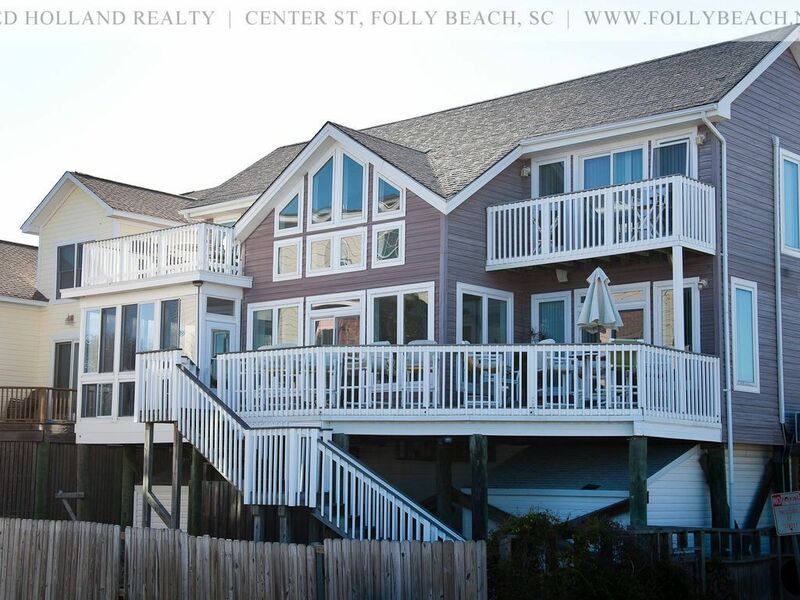 Also, with multiple decks and easy access to the beach, you have the ability to host the dream beach wedding you've always wanted. 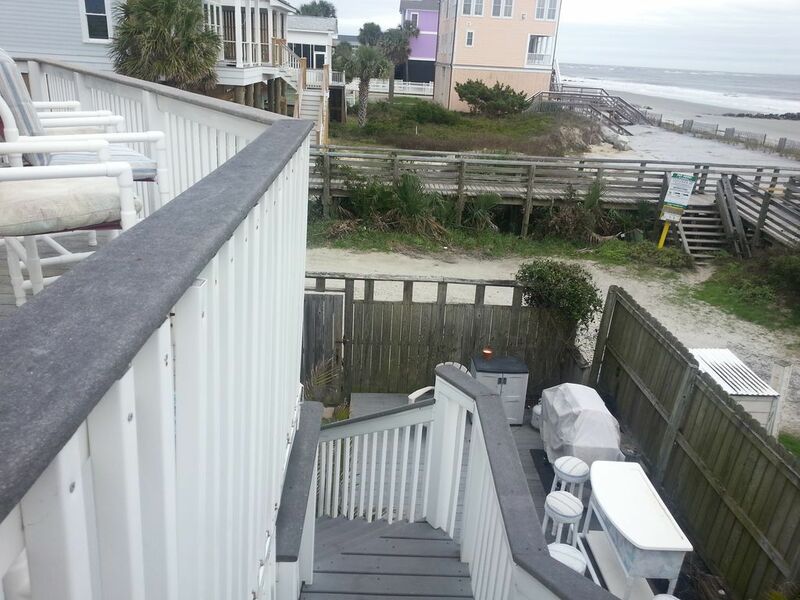 The backyard deck features gorgeous ocean views, and speakers which would make providing music for the wedding reception a breeze. 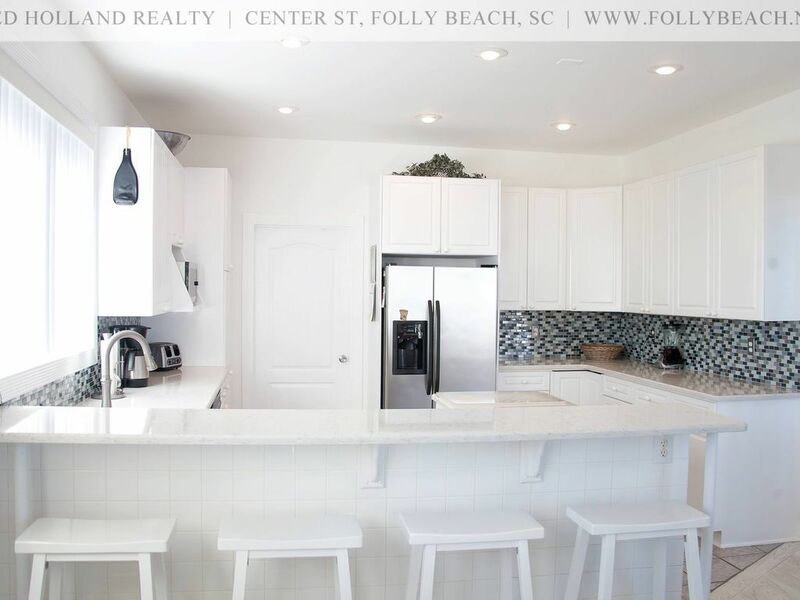 The stunning gourmet kitchen is also very well equipped to meet all of your cooking and catering needs. 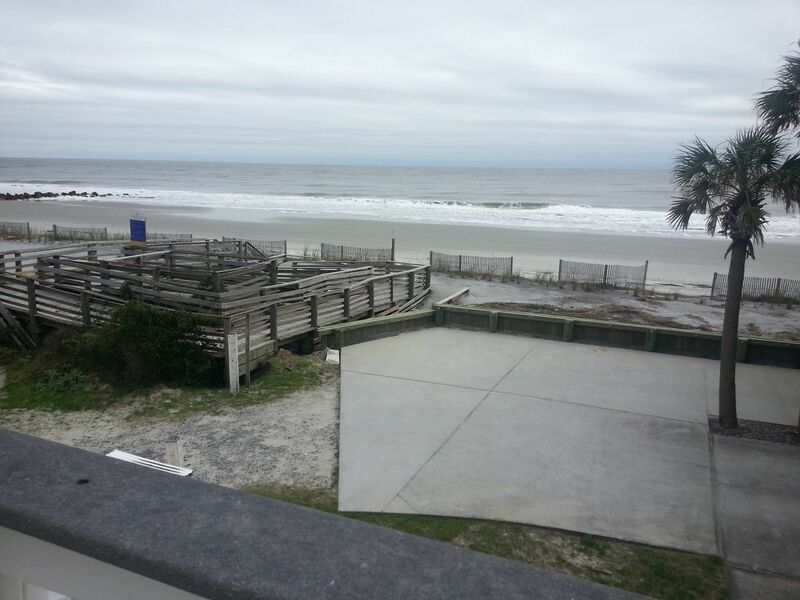 If you've always dreamed of having your wedding on the beach, this is the absolute perfect spot that will meet and go beyond your expectations. 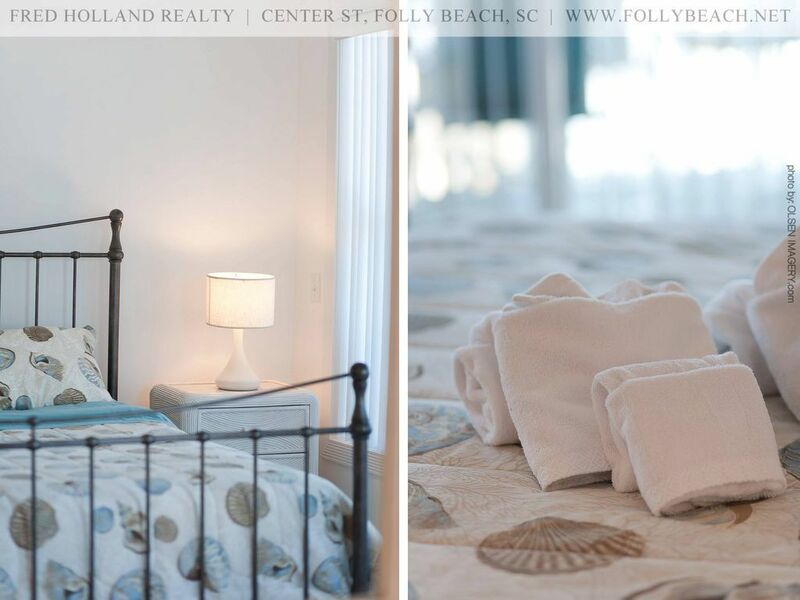 **For events, there is an additional $500 fee and $250 cleaning fee.